When you need high-end interior painting service and you believe perfect is the standard, call on our professional home interior painters for exceptional results. 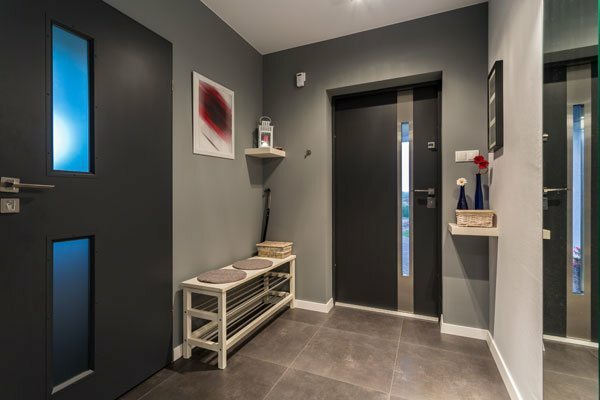 We are experienced painters with a passion for delivering outstanding services to every residential or commercial project that we undertake. Our team of professional painters specializes in custom high-end exterior home painting throughout the area, providing exceptional results for luxury homeowners who believe perfect is the standard! Millwork & trim is our specialty. Clients tell us they love that there are no brush strokes and one even commented that "it comes out like a car!" This finishing touch is one of the many things that separate us from other painters. It's common for a job to also include some sort of carpentry or drywall work as you get into it. Our team handles it all and we can take care of it at the same time as the painting. Please write your city here. The exterior paint of your building is the first line of defense safeguarding it from the elements. Obviously, you would not want to settle for below-par service on your exterior home painting or your commercial property painting project. 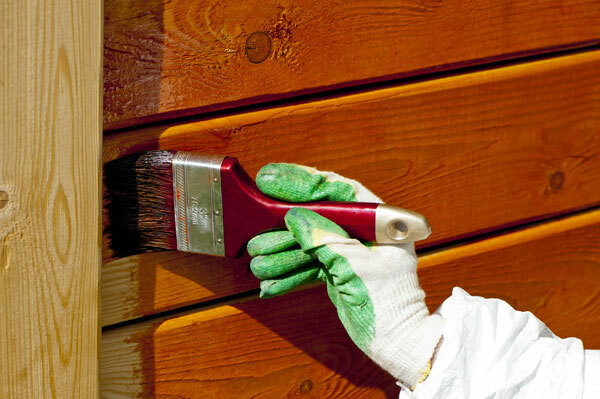 That is why you should not choose just any exterior painting in the Bellevue, WA are. Call Whitaker Painting LLC. Serving the community since 2000, we have proven our unmatched skills in exterior commercial and home painting with the countless jobs we have successfully completed. 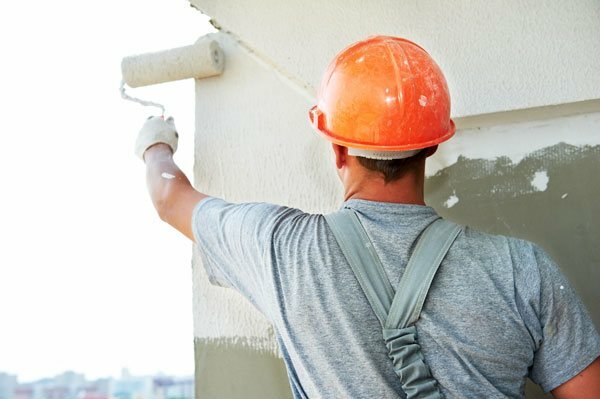 Home and business owners who have utilized our services know that we are an exterior painting contractor who goes all out to ensure perfection in workmanship. 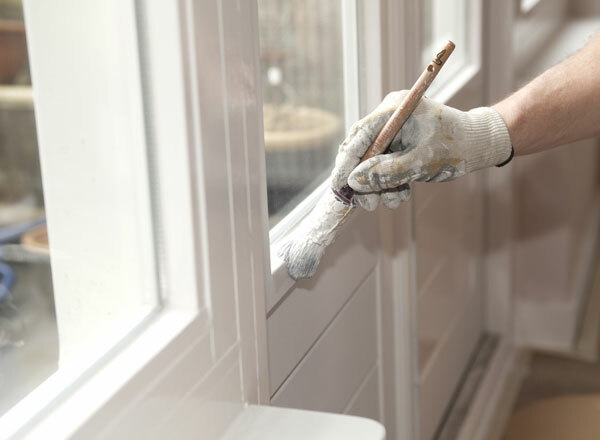 When it is time for exterior home painting, Bellevue property owners look for a company who knows how to paint a house right and are also professional and courteous. We are licensed, bonded and insured, giving you peace of mind when we enter your home. We also pride ourselves as a service-oriented and customer-centric exterior painting contractor. 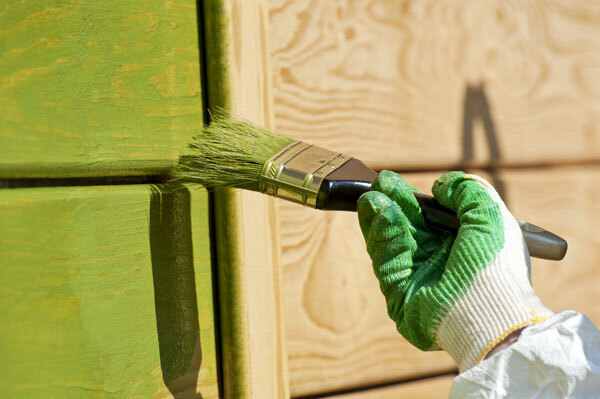 While handling your exterior home painting project in Bellevue, our top priorities are enhancing your property and giving you a worry-free, thoroughly satisfying experience all through the paint job. 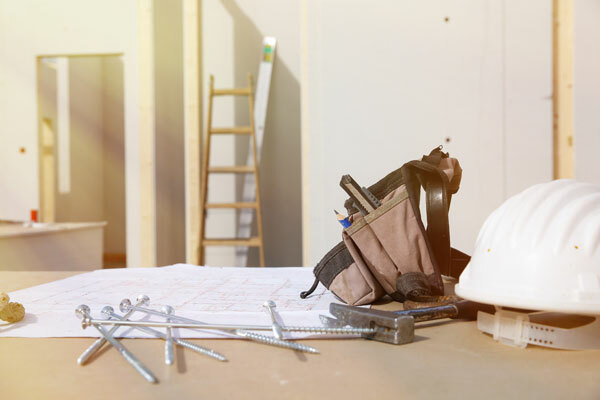 The capabilities of the exterior painting contractor you hire in Bellevue to work on your commercial building can have a significant impact on your bottom line. The exteriors of any business premises say a lot about the company housed within. That is why it is important to choose a competent and dependable exterior painting contractor like us. Need the services of an exterior painting contractor in Bellevue? Call Whitaker Painting LLC. Call ( 425) 830-5738 to schedule a commercial or exterior home painting job. We are a professional, high-end, interior and exterior residential and commercial painting contracting company.